Who said a white Christmas has to mean snow, for the Clooney Gerber clans the season is best celebrated surround in white sand – and good friends, of course. Just two months after their wedding, George Clooney and Amal Alamuddin are making sure their honeymoon never ends. 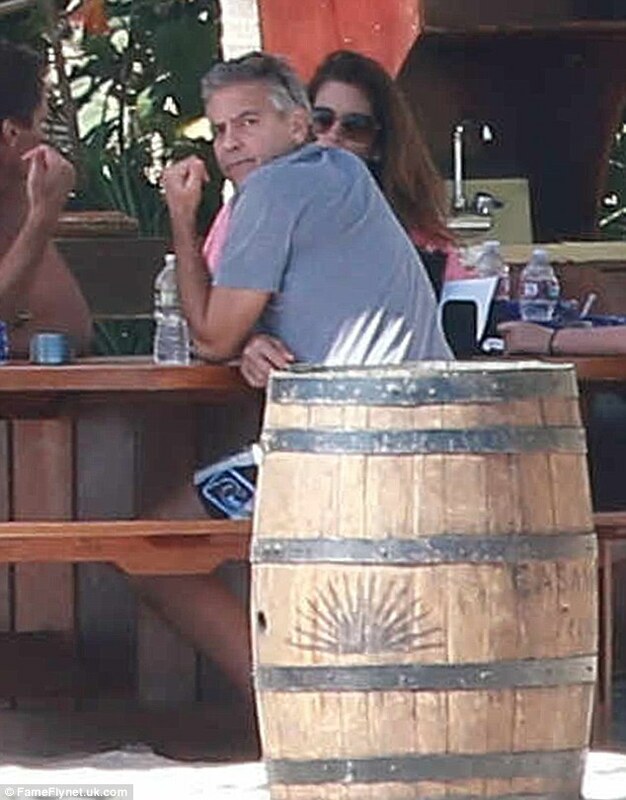 The newlyweds joined the actor’s long time friends Cindy Crawford and Rande Gerber in Los Cabos, Mexico, on Monday.